EK: Those mans woke up me! There is a really neat pop-up book that both my kids love called “The Little Fish Who Cried Shark”. It’s basically like it sounds… there’s a prank-playing fish named Sprat who scares everyone else by shouting, “SHARK!” when there really isn’t one nearby, and of course he gets scared by a shark at the end of the book. Anyway, Sprat, when being approached by the shark, says, “There’s no shark around here!” EK has taken to saying, “I’m scared! There’s a shark around here!” As if we really think there’s a shark in our house. 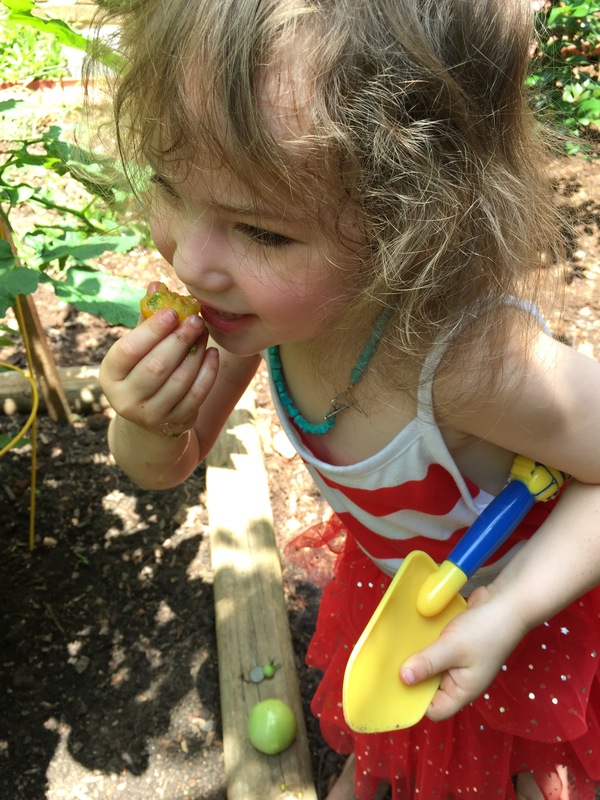 Every time I put sunscreen on EK, she starts talking about birds… Birds eating our blueberries, birds scaring her (one got in the kitchen one day and she’s never gotten over it), birds, birds, birds. I finally figured it out this morning. Hubby said, as he greased her up, “Yeah, we have to put on sunscreen so you don’t get a sunburn.” That started all the talk about birds. LIGHT BULB: She thinks we’re saying sun bird and she’s going off on a bird tangent. Random. EK, upon finding a picture from our wedding: What’s this, mama? Me: That’s a picture from Daddy’s and my wedding, where we got married! EK: Are you guys getting married?! EK: Awww! I’m gonna go marry my brother! EK, while eating a banana: Monkeys eat bananas! EK: Birds eat blueberries. Our blueberries. Ugh! EK, when a thunderstorm was starting: Mom! I hear bumber! J (shouting in the same direction): Neigh! Neigh! Hey! Neigh! Hey! Neigh! Neigh! Neigh! Hubby and I exchange looks of… trying not to laugh. 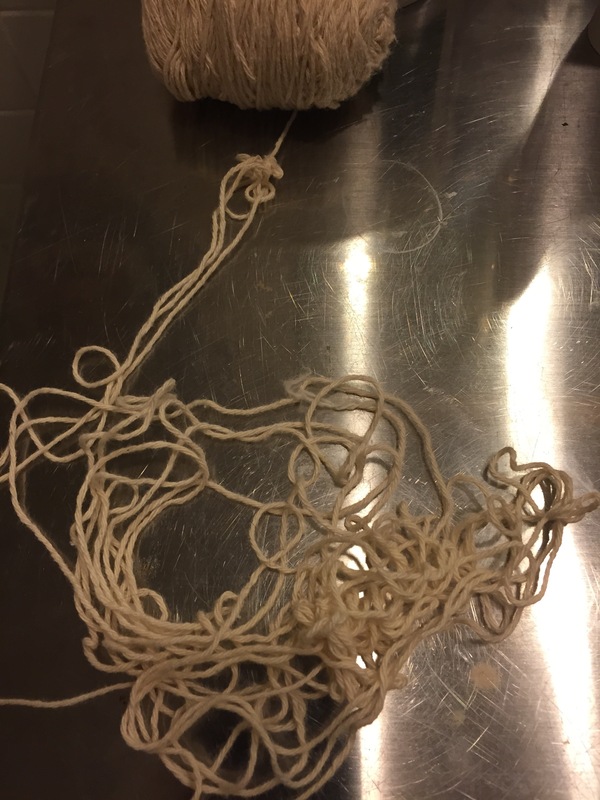 The string saga continues… I just keep finding it randomly placed throughout the house in various stages of tangled. Hubby: This might just be what we get for having kids. We can’t have nice things. Joseph is our nice thing and he ruins all our other nice things. Happy Monday, y’all! As usual, I’m linking up with Becky at Choose Happy for another Currently! We love to know what’s going on with you, so link up and join us! The biggest thing going on in my life right now is obviously the preparation for baby D. As of today, I’m one month out from my due date! My abs are sore just from living, my feet are swelling a bit, and I’m less and less able to breathe normally. I’m praying for him to drop soon so that he’s off my lungs a bit! Anyway, here’s a regular old Currently for you! Feeling || Excited, nervous, huge and uncomfortable. It’s a lot of feelings. I’m also feeling a little sentimental for my big babes… I know that as soon as Baby D gets here, they’re going to seem HUGE to me, and so grown up! I’m treasuring the time with them as much as I can. Eating || Mexican food and ice cream! Last night, we had family night at our favorite Mexican restaurant, and then we went out for ice cream! The kids had a fun time eating outside and enjoying their ice cream. My kiddos love some sweets! I’m so glad we got that silly hat from Tweetsie. He loves it. 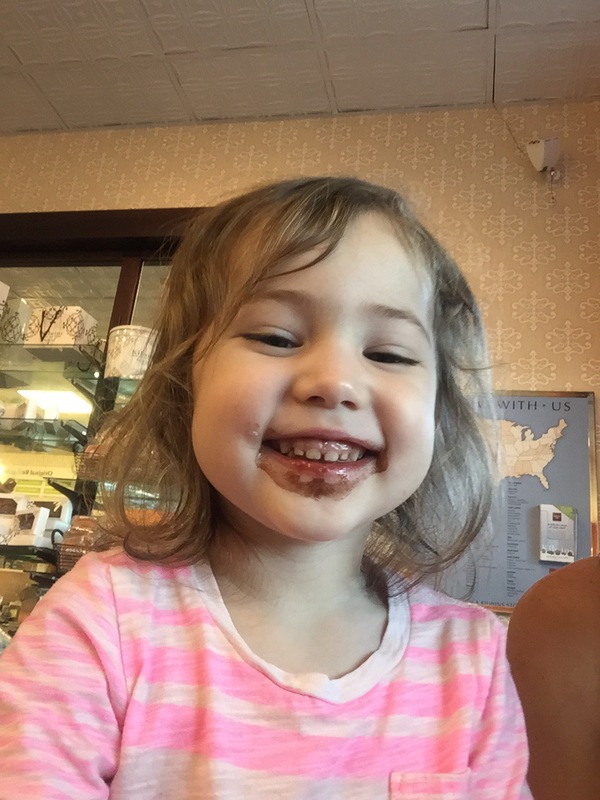 This gal’s chocolate ice cream face is unstoppable. A cute little story: at the ice cream shop, the cashier asked if the kids were twins. We don’t get that too often, but that wasn’t the first time. They’re just close enough in size now that I guess people see them and think they might be. Their hair is the same color, their features definitely favor, but EK is taller and lankier, and J still hangs on to most of his baby fat. They just look so different to me, and obviously I know how much farther along developmentally EK is. It’s hard for me to think they’d be twins, but hey, I just know them too well! Going || to the movies! 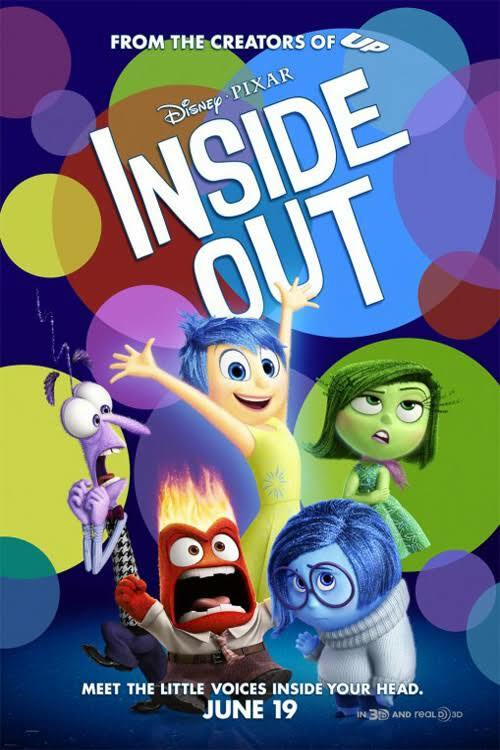 This morning, we went with some friends to see Inside Out. 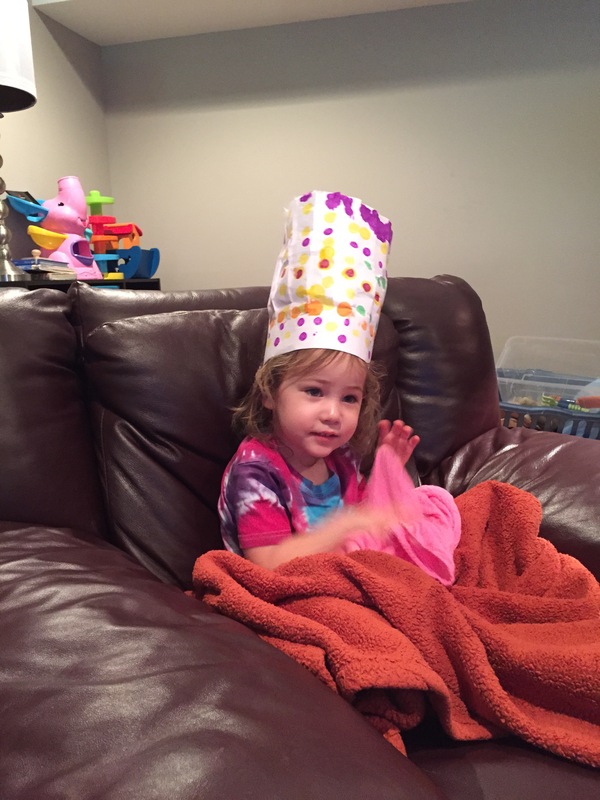 It was the kids’ first movie in the theatre, and EK passed the test with flying colors. J ate some popcorn, ran around a bit, and Hubby took him to Home Depot for the last hour. Soooo the movies will be a special treat for just EK for a while longer. But the movie was awesome! I definitely recommend seeing it! Shopping || for a new (to us) car! This sounds fun and exciting, but really, the pressure is on. 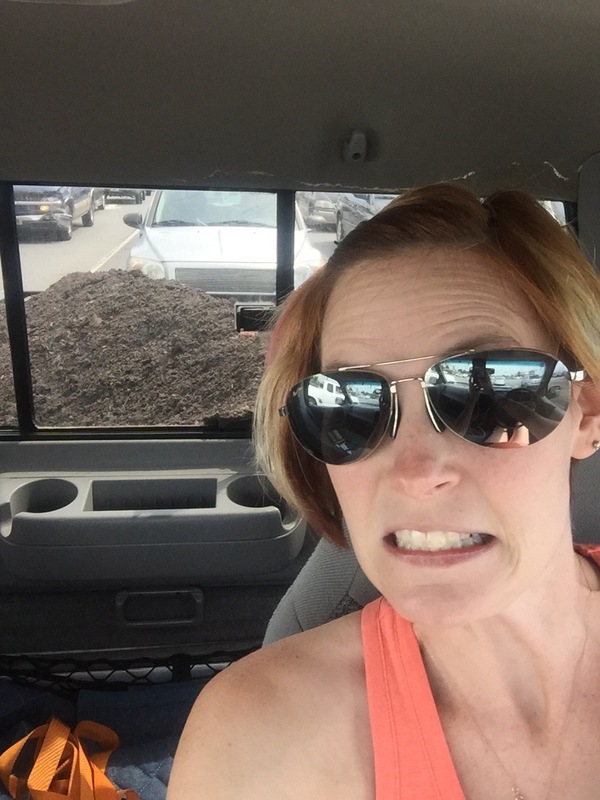 We’ve been researching to find a non-minivan place for three car seats (aka a third row), preferably some captain’s seats, not terrible gas mileage, and no prior problems. Sounds pretty much impossible, right? It kind of is. It feels like it’s consuming me right now and honestly I’ll just be glad when we’ve found something and bought it. Sheesh! If you’re driving something you love that fits the bill, feel free to tell me about it! Well, that’s what’s going on in my life! 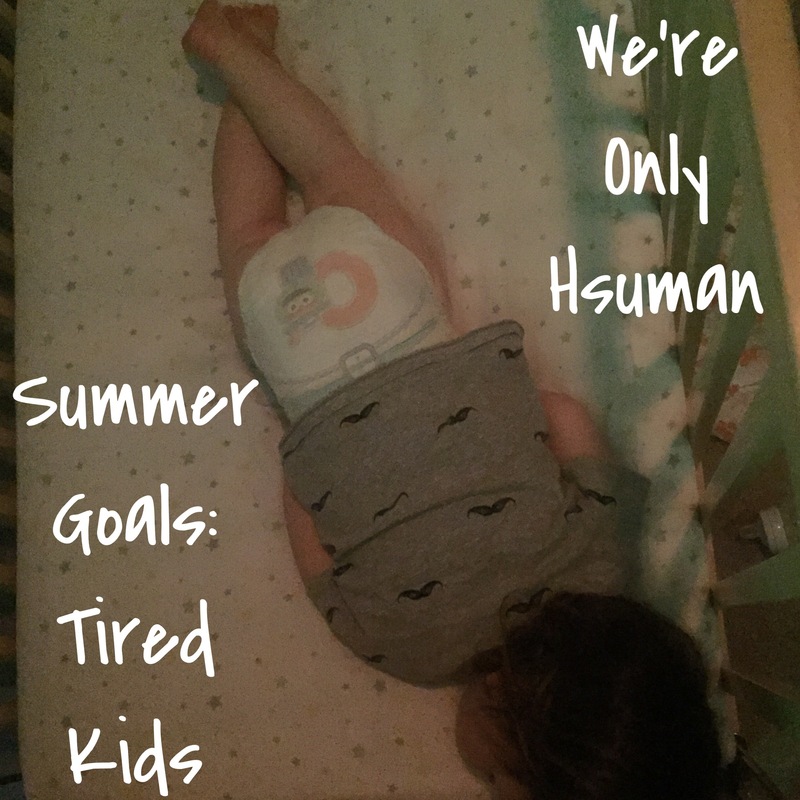 A little glimpse into the summertime, pre-third-baby rush! What’s going on with you? Well folks, it’s getting close. At 5 weeks out, I’m feeling about as pregnant as I’ve ever felt. That’s saying something, as a woman who has actually experienced being 41 weeks and 4 days pregnant. Sheesh. Anyway, here is a little update about how I’m doing… I got this little list of things to talk about off of several other blogs I read, so I didn’t come up with them myself. Total weight gain: Now, I normally wouldn’t say this because I don’t put a lot of stock in weight by any standards, but because I’m so far along, I will. I’ve gained around 18lbs right now. Maternity clothes: Is this a question? Because duh. Obviously I’m wearing maternity clothes. The only things I can wear that isn’t maternity belong to Hubby. Sleep: Between 7 and 8 hours most nights, but broken. I’m waking up either to pee, or relieve leg cramps, or both. Best moment of this week: Probably pool time with J with friends while EK was at camp! He’s doing so well and being in the water was SO MUCH BETTER than dealing with the heat! Not to mention being weightless was nice. Miss anything? My body. I’m ready to be closer to my normal size! 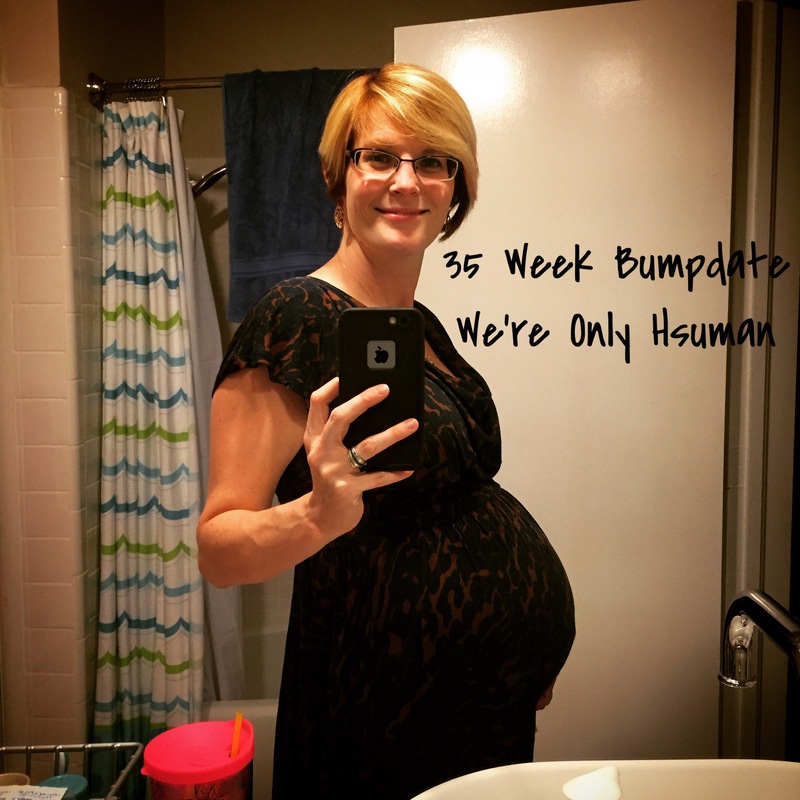 I love being pregnant – truly, I do! – but I miss not having the bulge. Movement: All day long! Most of the time I love it, but he is big enough now that I am often uncomfortable or the movement actually hurts sometimes. Food cravings: I haven’t had too many cravings recently, really. Right now, I can’t eat very much at one time, so it’s a lot of snacking. Showing yet? See “Maternity clothes”. Labor signs: Not yet, but I’m having some Braxton Hicks here and there. Wedding rings on or off: On! Still glad about that. Happy or moody most of the time? To be completely honest, moody. Sorry, folks. Looking forward to: Meeting this baby! Hopefully around 38 weeks… Because I’m so tired and uncomfortable! Exercise: Ha! 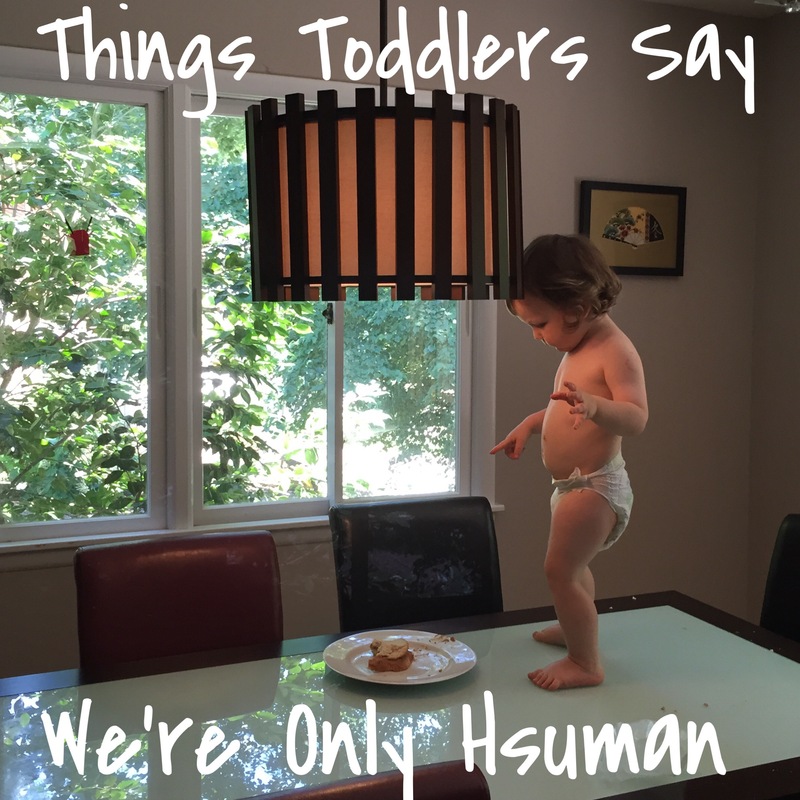 Ahem, I mean, I go to prenatal yoga once a week, and I chase my toddlers all day. Oh! Oh! And I’ve been gardening (read: shoveling dirt). Additional symptoms: My feet are starting to swell, and I’m only comfortable when laying on my side. Yikes. Currently – Late but Great! Prepare for a picture overload, because I’ve got some to show off today! For this week’s Currently, I’ve got lots of updates for ya. We had a busy week with visitors, Hubby working overtime, and new things going on! I’m linking up as usual with Becky at Choose Happy! Join us!! Doing || a surprise bathroom renovation! This was a little dismaying, because we hadn’t planned on doing anything to our upstairs since we just redid the basement, but when the shower in the master bathroom started leaking (onto the new ceiling and flooring downstairs!) we knew we had to take care of it. Because the shower was tile, we had to completely tear it out and start over. We’d already had a patch job, and that was what leaked this time around. So we’ve picked out new tile, and are redoing the floors and repainting the walls while we’re at it. No better time than when you’re already gutting it, right? 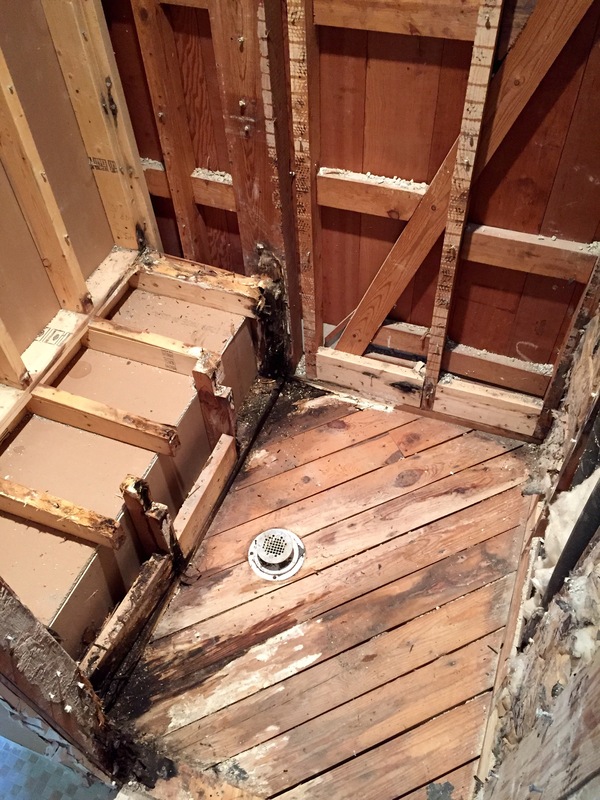 Here’s the shower all taken out… you can plainly see the water damage we’re dealing with. Damaged wood (some of it had already been ripped out) and straight up drywall from the ceiling downstairs just exposed underneath our tile. Clearly whoever redid the shower before we bought the house didn’t do a great job. 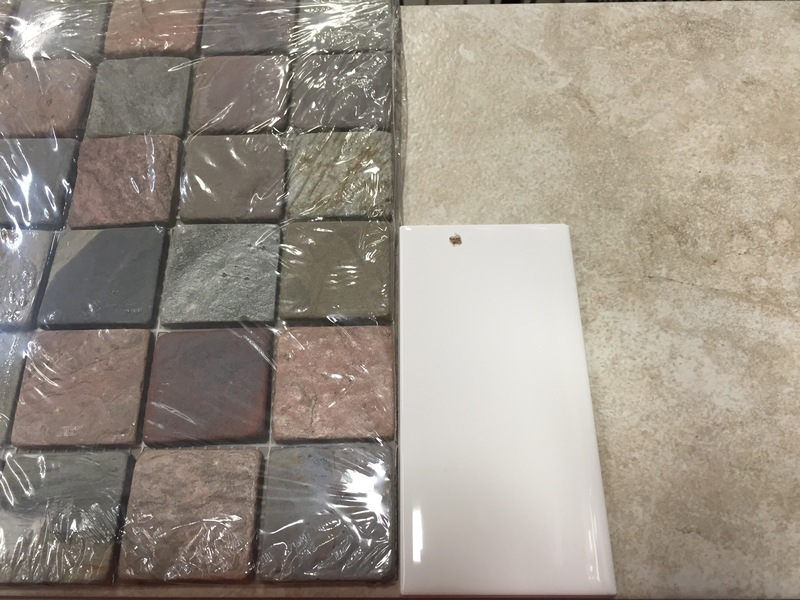 This is what we’ve picked out for the floors and shower… White subway for most of the shower, mosaic for floor tile and accent strip, and that big tile on the right will be the bathroom floor – it was freeeeeeeee! 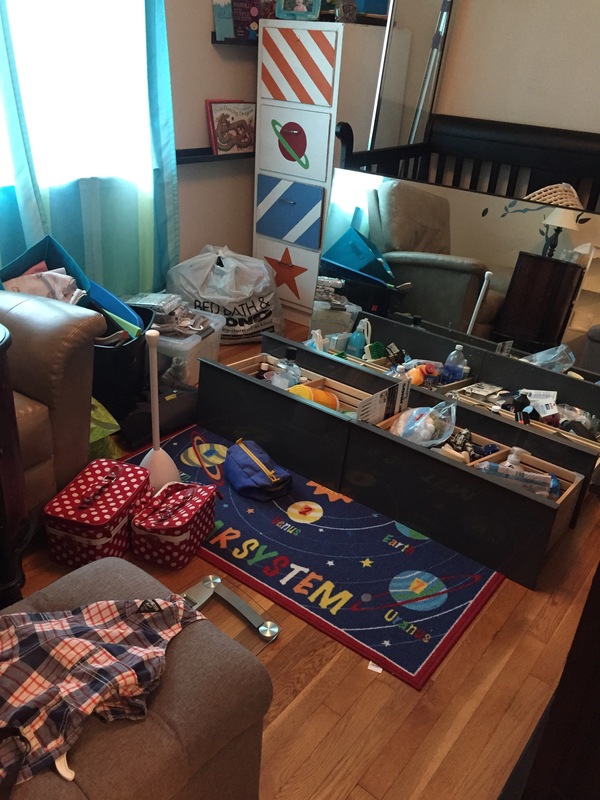 Current situation in the nursery… sorry Baby D… the drawers from our vanity, as well as everything else stored in the bathroom has made it into your room. 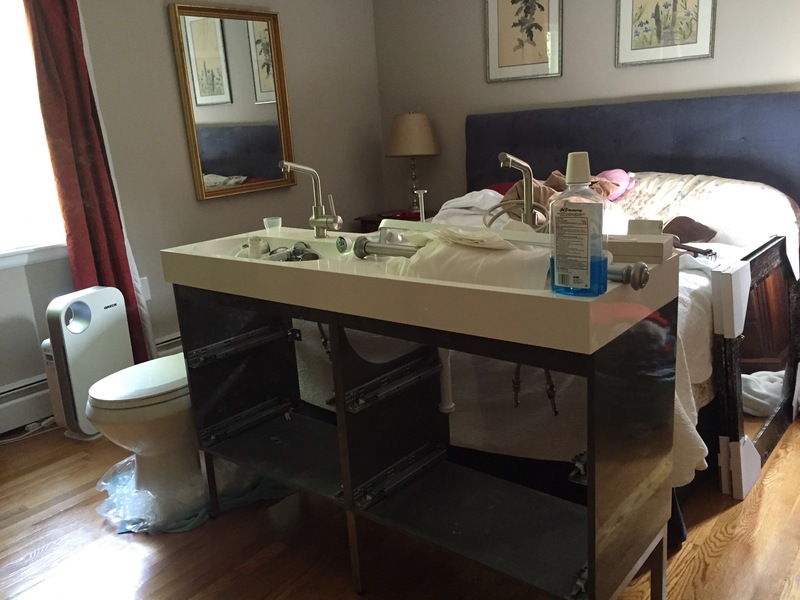 Current situation in my bedroom… the actual vanity, and yes, the toilet, are at the foot of my bed. I keep them there as a reminder that my middle of the night pee must take place in the hallway bathroom. HA! 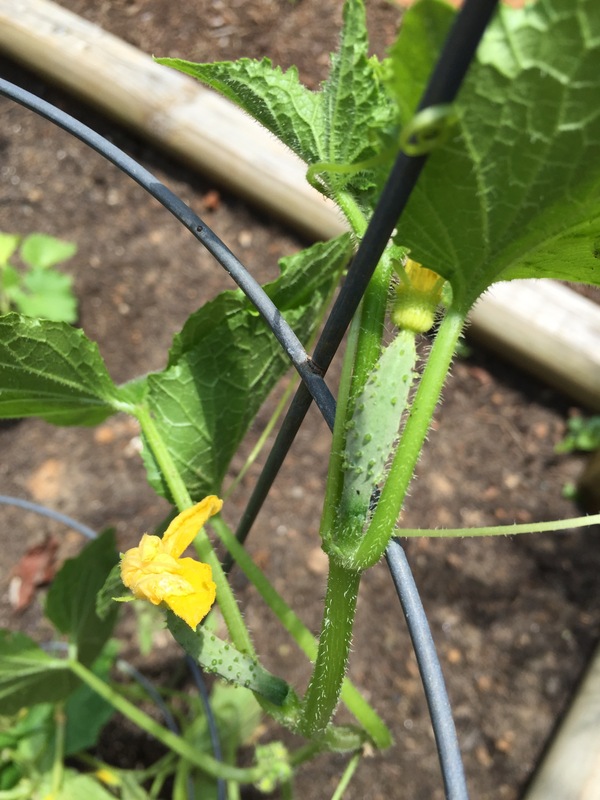 Growing || Tomatoes and peppers and squash, oh my! Those three things are the most common item in our garden, but we’ve also got some eggplant, zucchini, cucumbers, and several herbs as well. We finished up our third bed yesterday, so the new wave of tomatoes should hit after our other one is almost done. We tried to time it right! EK trying out the first fruits. 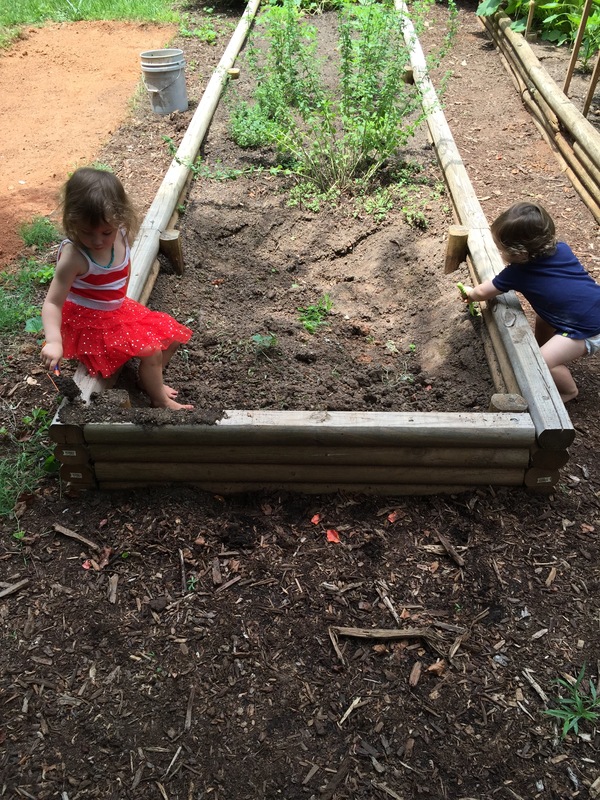 Gardeners in training. You can tell this was before we finished the third bed on the left. Enjoying || the fact that my mom was able to come for a nice, long visit this past week or so! She came up to keep the kids since Hubby and I had a wedding on Saturday, but we ended up getting a lot of work done while she was here, and also an extra date or two, since our anniversary was Saturday! The fabled chef’s hat. Adorable, am I right? Going to || Summer camp! EK’s first week of summer camp is this week (she’s got one more week the wee of my due date) and she’s loving it! The theme is cooking, so naturally she is enjoying herself immensely. She also comes home SUPER tired (or at least she did yesterday and today) and takes a long nap, so that’s a second reason we love it! She misses school I think, and we all need a little break from the norm (and our brothers!) sometimes, especially when summertime means we are all together all the time. 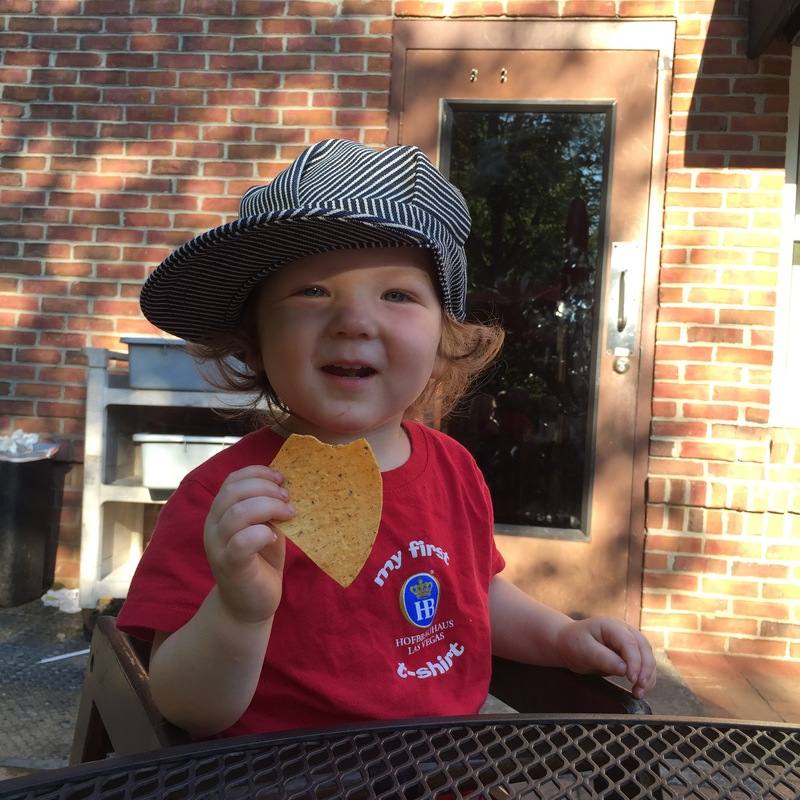 She got in the car today with a giant grin on her face, and a toddler-made chef’s hat on her head. It was basically hilarious! Final perk to summer camp? 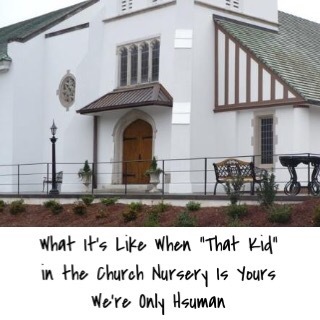 It’s happening at our church, which is where she’ll go to preschool next year (different than this past year), so she’s spending time with some of the teachers and kids she will be with next year. Yay for helping with transitions! The fabled chef’s hat. It’s adorable, am I right?! Well folks, that’s about it in our life. Hope you enjoyed the long, photo-logged update! I want to hear what’s going on in your lives… anyone redoing a bathroom? Growing tomatoes? Celebrating an anniversary?! Tell me about it! Happy Tuesday! This week has been one of stories more than catchphrases, so I’m sorry for the different layout. But I bet you’ll giggle at these things as much as we did! In relation to the picture above, J was extremely tired when I put him down for his nap, and he’d been begging to go for a few minutes by the time I put him down. 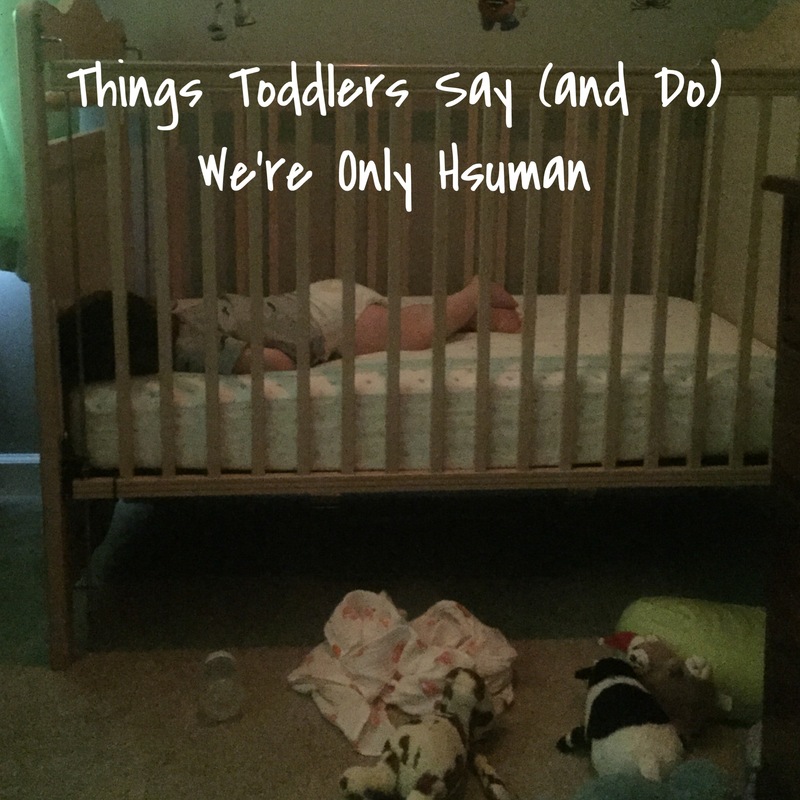 So apparently he was too tired for all that junk in his crib, and threw it all out to go to sleep. Simplify, am I right? EK, anytime I’m out of the room for a minute: Where have you been? I’ve been looking for you anywhere! EK: Come on Jophiss, let’s get on the alligator! So EK can’t really say “Joseph” yet. She used to call him “Joe-face”, which came about organically and I LOVE it when she says it. She then switched to Joe-Joe, which is what several of our family members call him, but now she’s back to trying for “Joseph” but resulting in “Jophiss”. I’m pretty much loving it. Sometimes, at bedtime, Hubby and I sing songs from old movies or shows as lullabies to our kiddos. Some of our repeat offenders are “Somewhere Over the Rainbow”, “La Vie en Rose”, and “Edelweiss”. Recently, “Edelweiss” has entered into my son’s vocabulary, and he often sings about it. He sings the word “edelweiss” (the first word of the song) correctly, believe it or not, then jabbers on in a semi-correct melody for a few more bars. Today, with several of our family members around, he started singing it, and EK picked up the tune, and finished the song. IT WAS PERFECT. And when I say perfect I mean she only missed a few words and it was so dear to listen to. Not a dry eye in the room. Reading Brown Bear, Brown Bear, What Do You See? EK: Yeddow duck, yeddow duck, what do see? I see blue horse lookin’ at me! Neeiiigghhh! EK: Soooooo! Whadda you guys doing? EK: Daddy! You got a boo-boo? EK: You better get a band-aid on there! J has always liked green beans. The other night, he put up a giant fight about them. I stepped away from the table for a minute, and came back to EK feeding him the green beans. He was happily shoving them into his mouth. I call that a win. 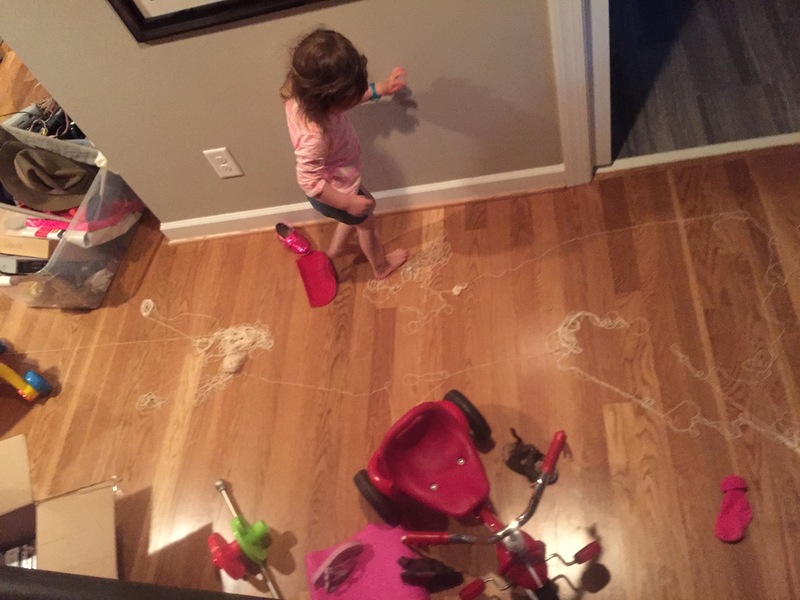 EK, upon waking from a nap, pointing to her ankle: Mamaaaaa… My ables huurrrrrrt…. Well, that’s a wrap up for our week in kiddo-speak. What are your kids saying? I LOVE it when people comment and tell me!